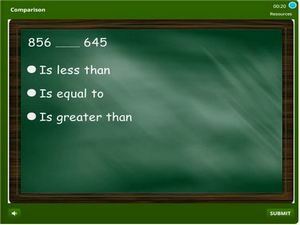 2nd grade math quiz on comparisons online – This is an interactive second grade math quiz on testing skills related to comparisons. Learn how to use greater than (>), less than (<) and equal to in comparing numbers and also equations. 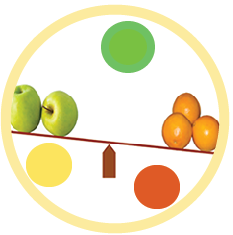 In this exercise students will be introduced to the concept of inequalities. There are also word problems involving comparisons. This is an educational fun activity online that serves as a self-paced learning toolkit. Simply track your student’s progress on the LMS and check out their areas of weakness. Start reviewing.